Ladysmith Black Mambazo, formed by Joseph Shabalala in 1960 in Ladysmith, KwaZulu-Natal, South Africa, is a South African male choral group that sings in the vocal styles of isicathamiya and mbube. They rose to worldwide prominence as a result of singing with Paul Simon on his 1986 album Graceland, and have won multiple awards, including four Grammy Awards. They have become one of South Africa's most prolific recording artists, with their releases receiving gold and platinum disc honors, and have come to represent the traditional culture of South Africa. They are regarded as South Africa's cultural emissaries at home and around the world. They are a national treasure of the new South Africa in part because they embody the traditions suppressed in the old South Africa. It has been years since Paul Simon made his initial trip to South Africa and met Joseph Shabalala, and the other members of Ladysmith Black Mambazo, in a recording studio in Johannesburg. Having listened to a cassette of their music sent by a DJ based in Los Angeles, Simon was captivated by the stirring sound of bass, alto and tenor harmonies. 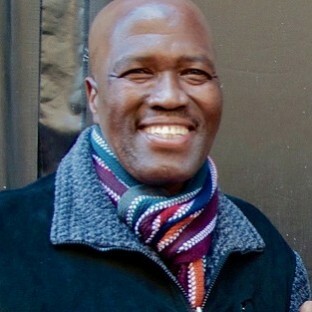 Simon incorporated the traditional sounds of black South Africa into the Graceland album, a project regarded by many as seminal to today's explosive interest in World music '60s Africa found the Zulu and Sotho beginning to incorporate the influences of African American R&B, jazz, and blues into their traditional, indigenous music. New styles such as township jazz, pennywhistle street music, Kwela, and marabi were formed. Eventually, these myriad styles coalesced to create a new hybrid pop music that came to be known as mbaqanga. 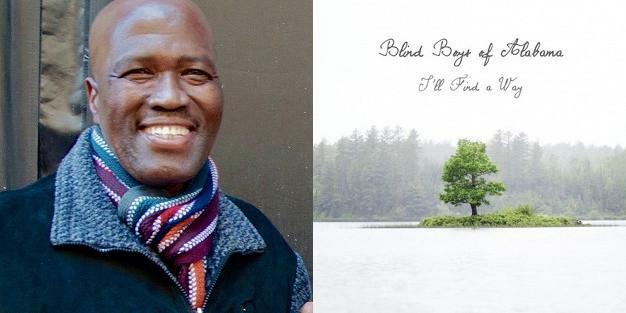 Though mbaqanga employs the traditional instrumentation of Western pop (guitar, bass, drums, keyboards, and vocals), the approach to song structure and rhythmic, melodic, and harmonic phrasing is uniquely African. Recorded between 1981 and 1984, THE INDESTRUCTIBLE BEAT OF SOWETO is the first (and arguably the best) of a slew of South African pop recordings that soon followed. Characterized by insistent, rhythmically complex beats, elastic, burbling basslines, tight, ska-sounding guitar accompaniment, and thick, multi-part vocals, this music is as intriguing as it is appealing. Groups with such names as Udokotela Shange Namajaha and Amaswazi Emvelo serve up bright, infectious melodies and percussively insistent tracks that are clearly intended for dancing. Read more on Last.fm. User-contributed text is available under the Creative Commons By-SA License; additional terms may apply.